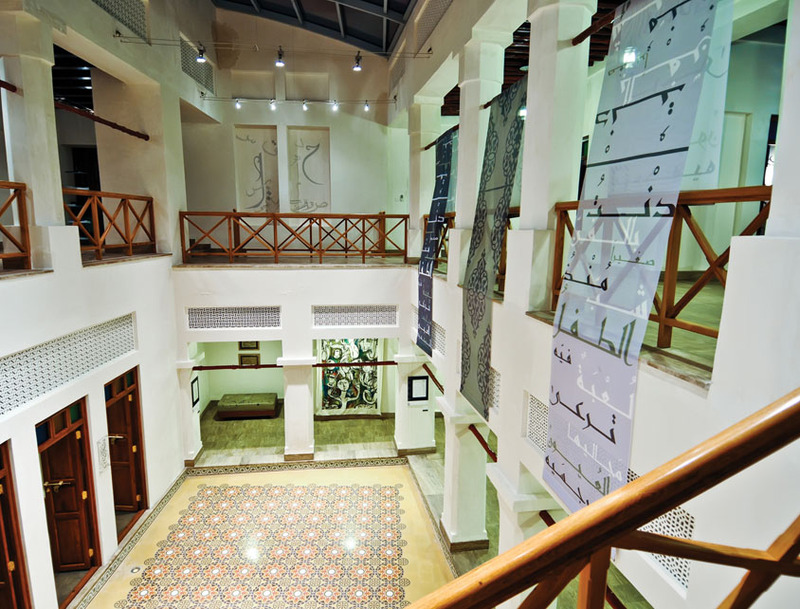 The Ibrahim Al Arrayed House is dedicated to the art of poetry, which plays a central cultural role in this region. 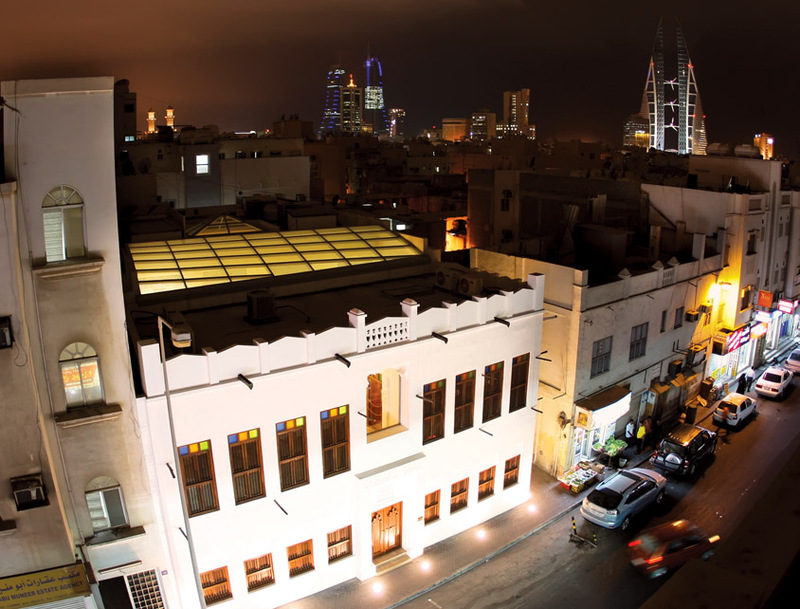 It is named after the famous Bahraini poet Ibrahim Al Arrayed, who was Bahrain’s foremost figure in poetry and literature for over half a century. Opened on 3 April, 2006, the House of Poetry has become a cultural center for events relating to poetry. It also houses a large collection of books and works by the foremost figures in the field of poetry of the region, forming a base for researchers and lovers of poetry. translation for PCL Oil Company. Ibrahim Al Arrayed was elected as Chairman of the Constituent Assembly in 1972 to draft Bahrain’s first constitution after independence. He was appointed as Ambassador at large in 1974 and later as ambassador extraordinary plenipotentiary at the Ministry of Foreign Affairs until the time of this death in 2002. During his lifetime, Ibrahim Al Arrayed was awarded many honors of distinction in recognition of his achievements in the fields of language, poetry and diplomacy. In 2001, His Majesty the King named a road in Bahrain after Ibrahim Al Arrayed in recognition of his unique services and loyalty to the country. travelled extensively to participate in conferences and debates in the field of poetry. 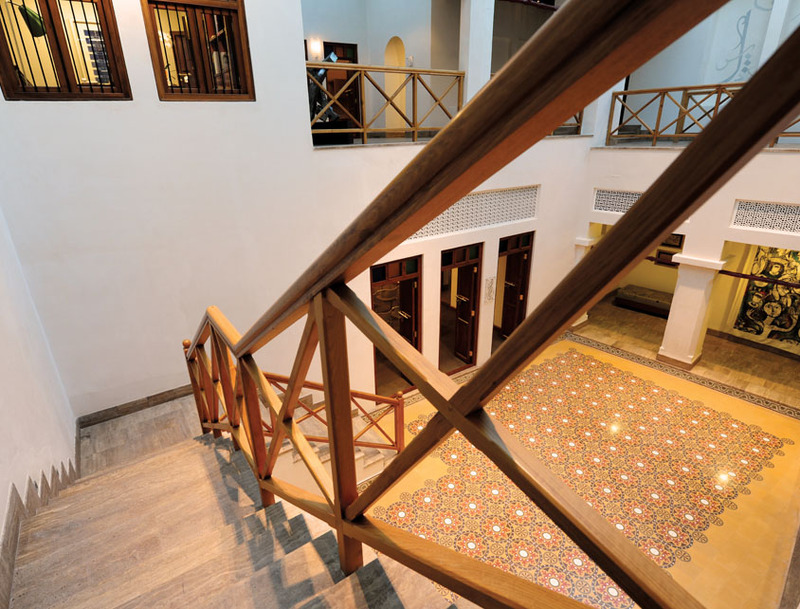 The Ibrahim Al Arrayed House of Poetry was built in the mid-20th century in the Bahraini colonial style. It was located on the famous Palace Road, leading directly to the Shaikh Hamad palace. Ibrahim Al Arrayed acquired the building and lived there until the late 1970s.